Urine in your carpeting is a severe problem that requires major restoration work, not just a simple cleaning and treating. 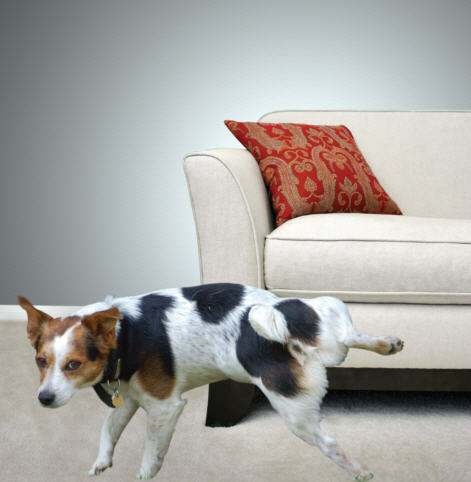 Now with the revolutionary P.U.R.T.® product even your most severe urine damaged carpets and area rugs can be saved. P.U.R.T. is a revolutionary product specially formulated to eliminate all urine odors. 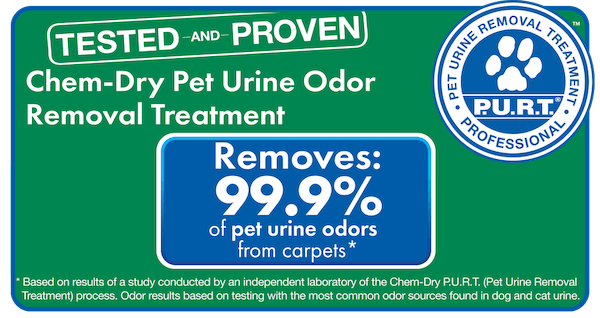 This product has shown excellent results on even the most severe urine damaged areas and other odor causing spots. It works to stop the smell at its source instead of simply masking the odor. Watch this short video to see how our pet stain removal process works! We serve all of Fairfax County, Prince William County, Stafford County, Loudoun County, VA including Alexandria, Fairfax, Gainesville, Manassas, Springfield, Vienna, Woodbridge, and the surrounding areas. We also serve all of Montgomery County, MD, including Bethesda, Gaithersburg, Rockville, Silver Spring, and the surrounding areas. Also serving all of Washington D.C.